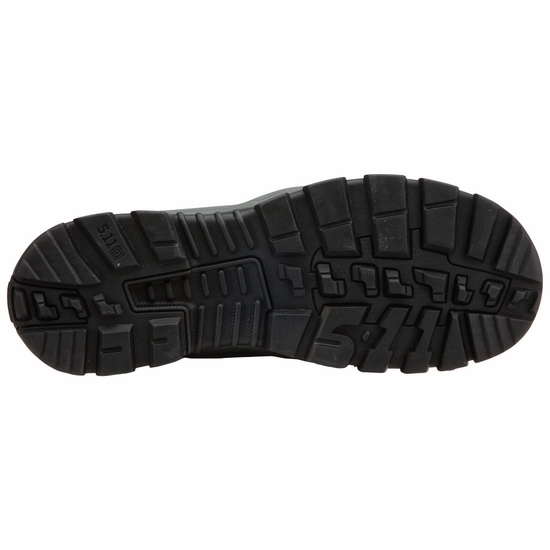 The Ranger Boot delivers excellent comfort, durability and utility in an everyday profile. 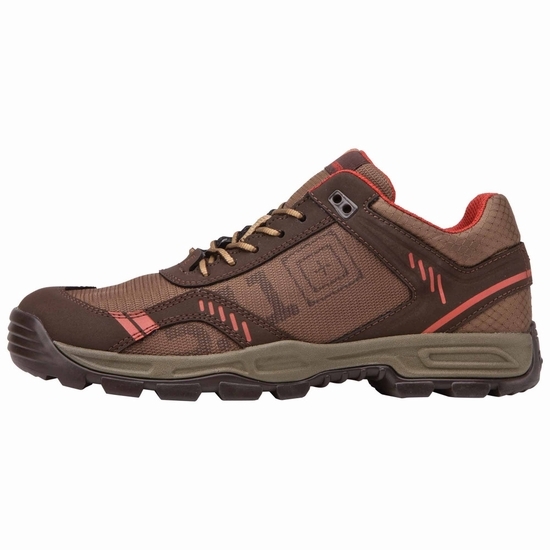 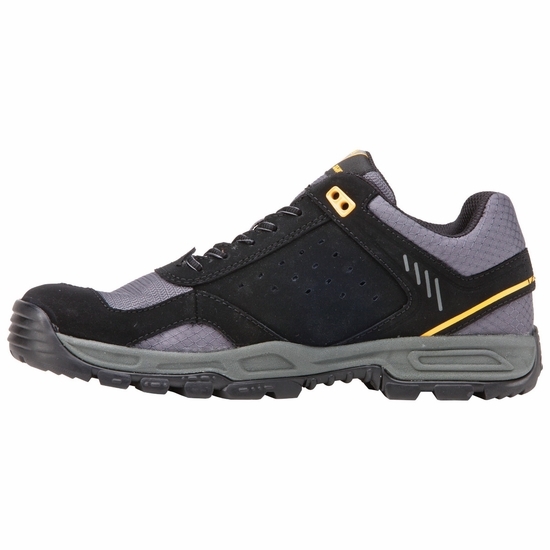 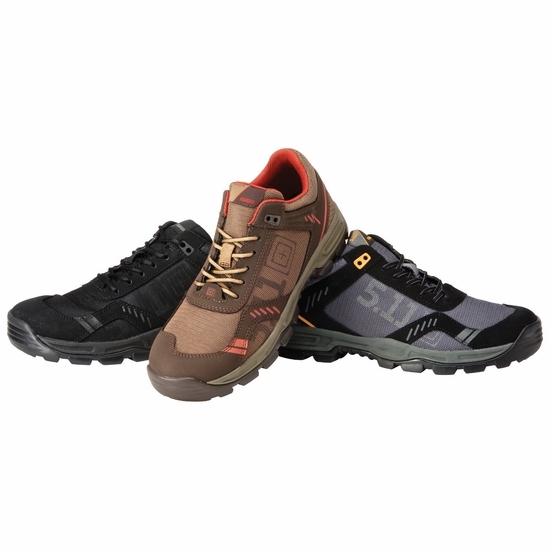 Based on the 5.11 Tactical® boot footbed, these boots feature a lightweight polyurethane midsole for stability, an OrthoLite® insole for comfort and a stylish, durable ripstop nylon, nubuck and polymer mesh frame. 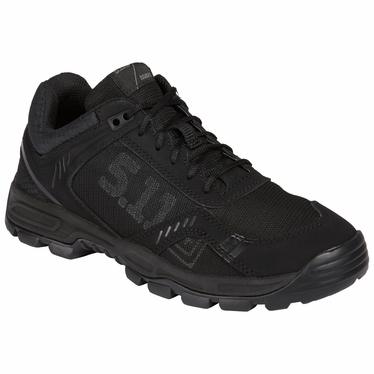 An 8 mm heel-to-toe drop promotes acceleration and traction and toe reinforcements enhance security. Whether you are working, at the range or just doing chores, these boots will answer the call.